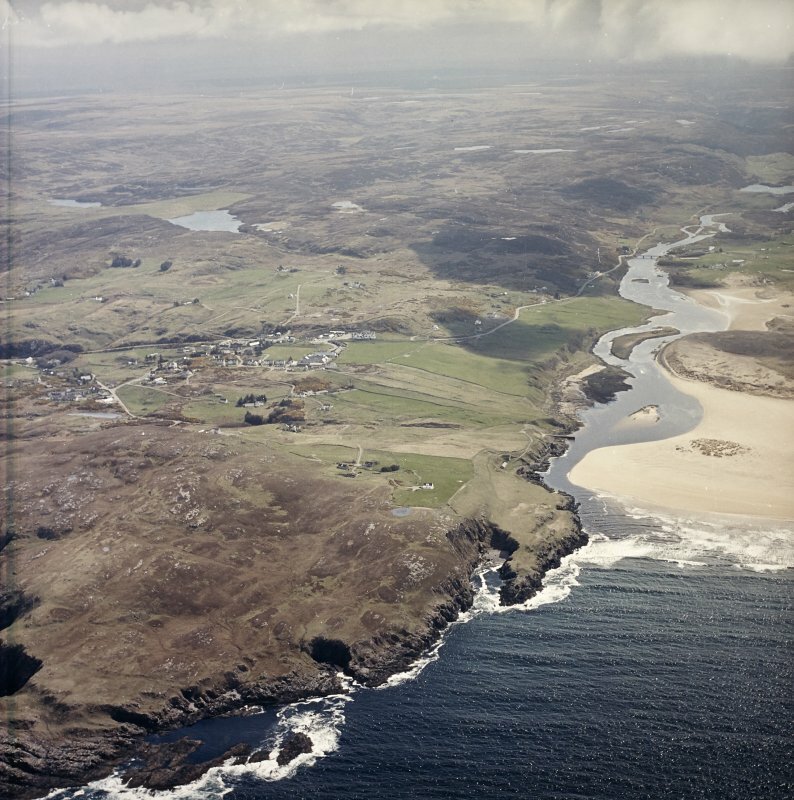 General oblique aerial view centred on the village of Bettyhill, taken from the NE. 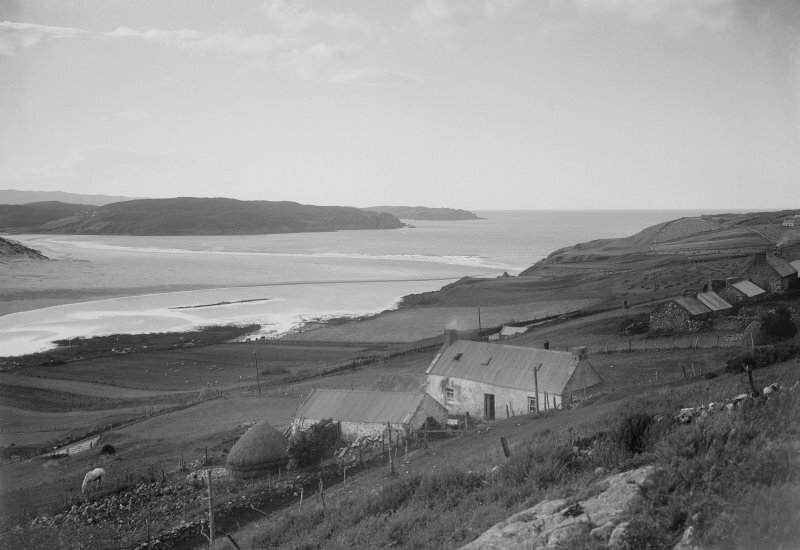 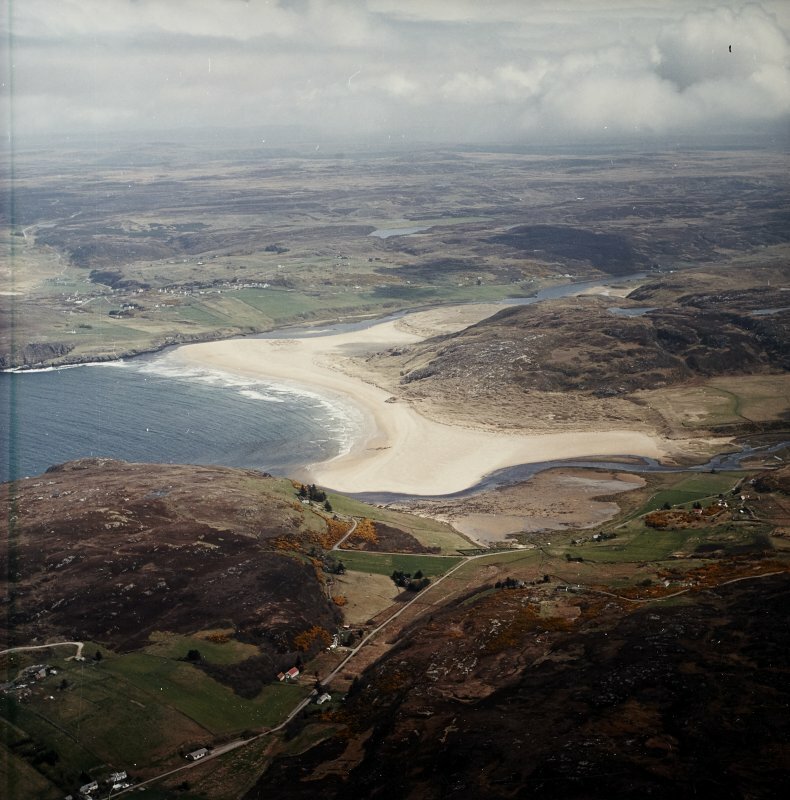 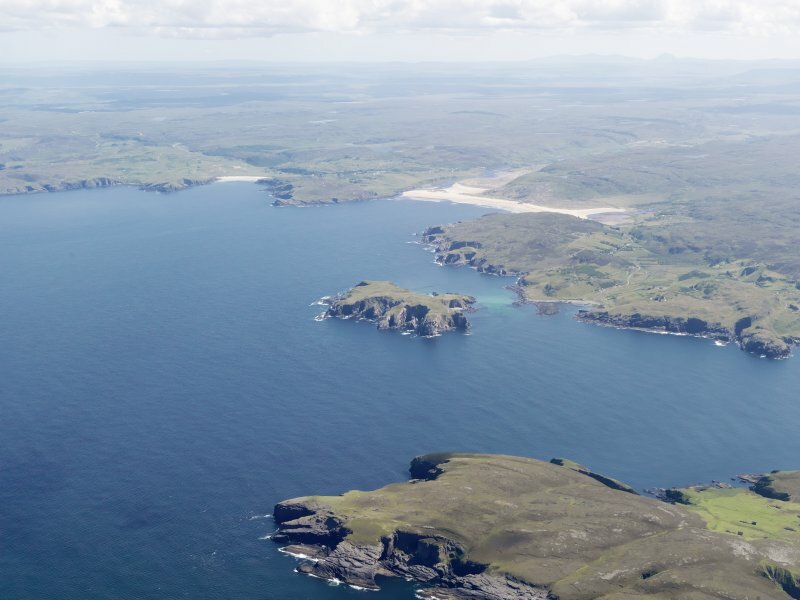 General oblique aerial view of Bettyhill and Torrisdale Bay, taken from the NE. 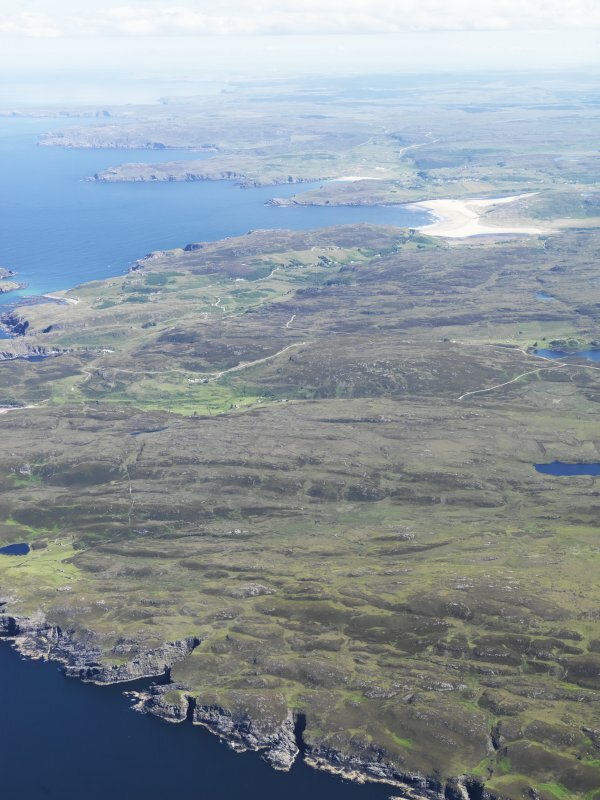 General oblique aerial view looking across Neave Island from Eilean nan Ron with Bettyhill in the distance, taken from the NW. 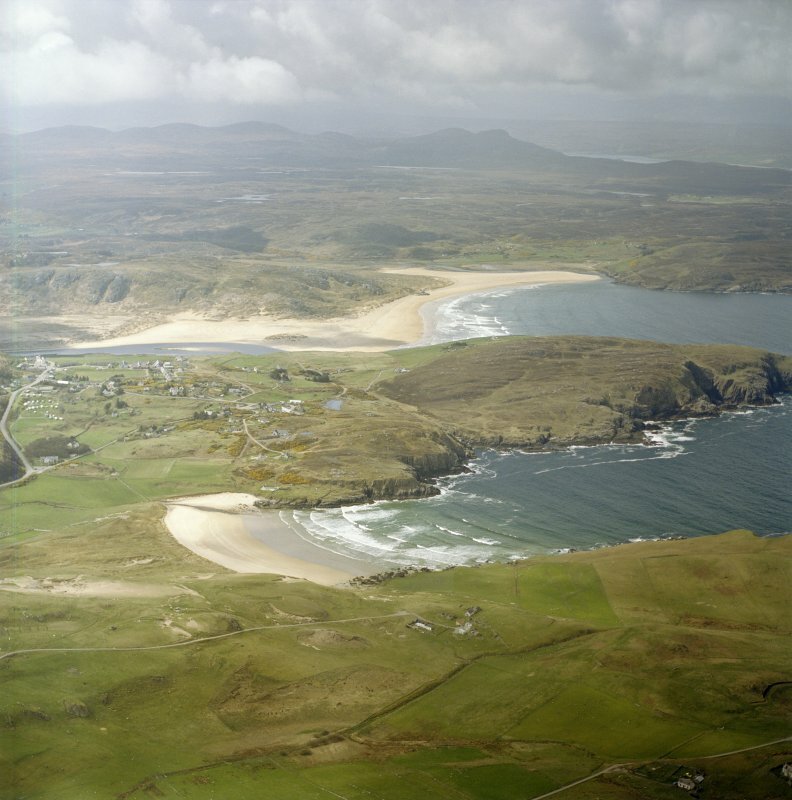 General oblique aerial view of Bettyhill and Torrisdale Bay, taken from the NNE. 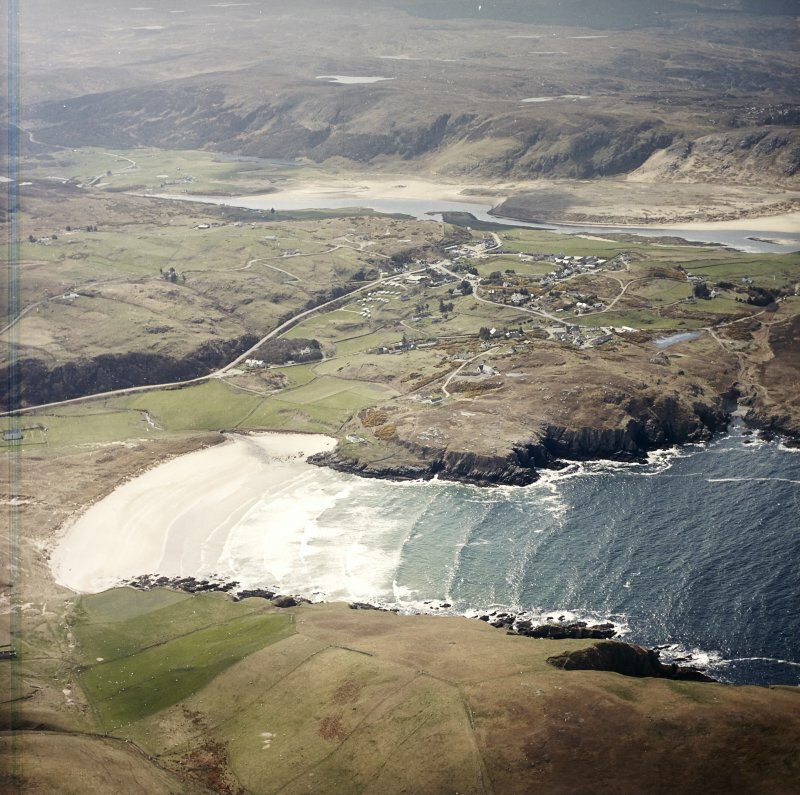 Oblique aerial view centred on Torrisdale Bay with the village of Bettyhill adjacent, taken from the WNW. 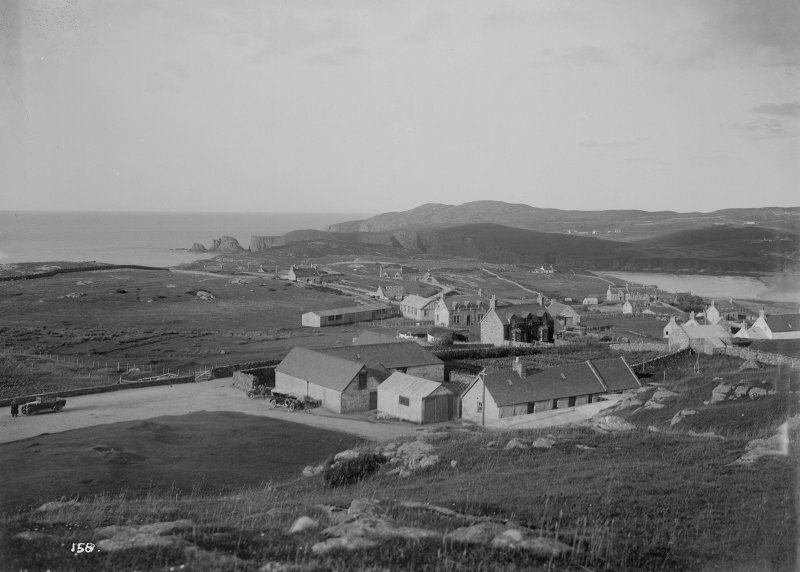 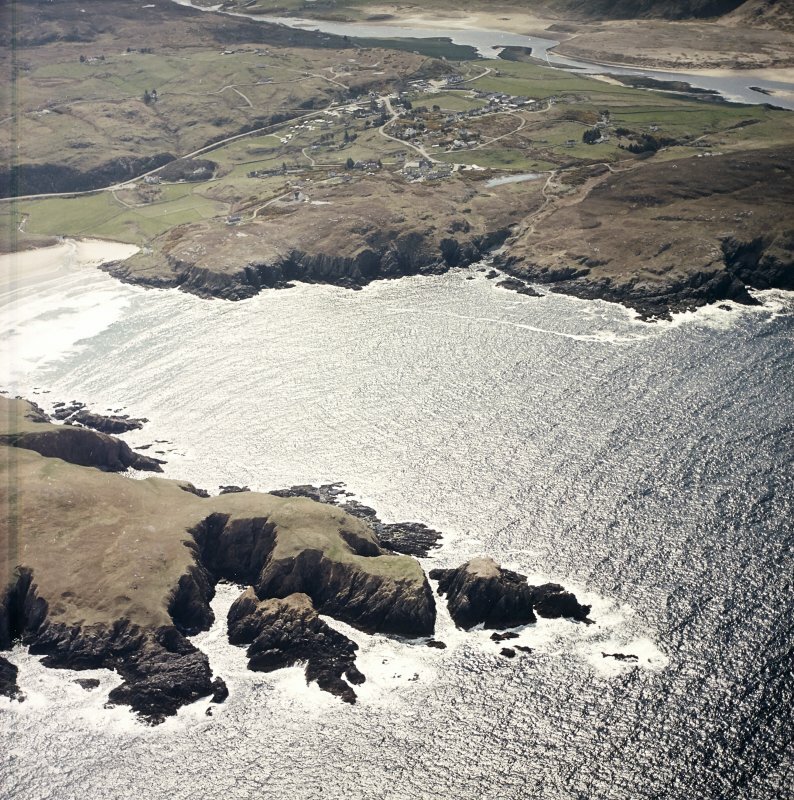 General oblique aerial view centred on the village of Bettyhill, taken from the ENE. 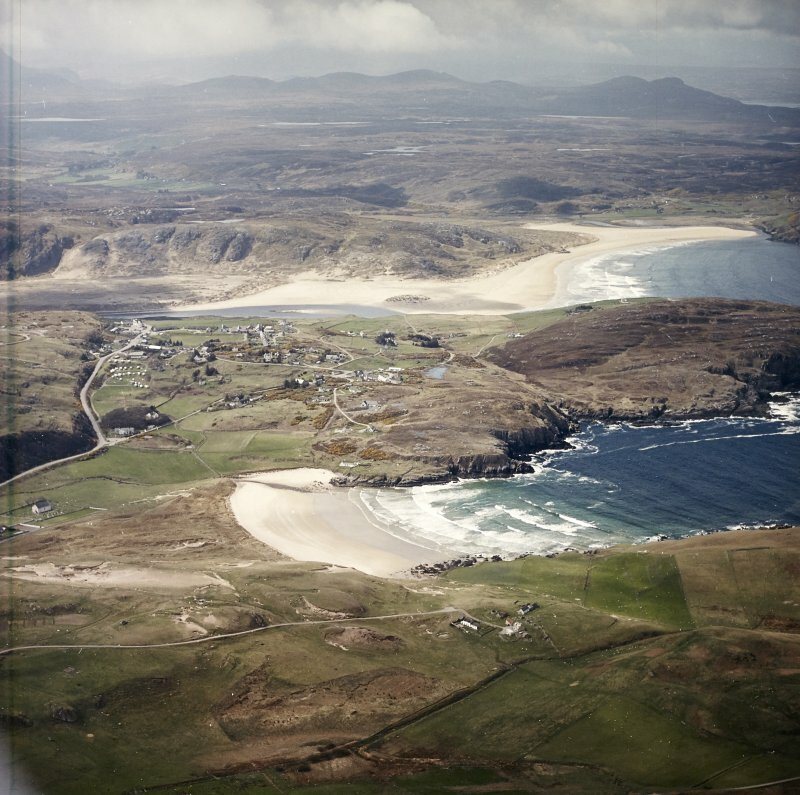 General oblique aerial view centred on the village of Bettyhill, taken from the N.
General oblique aerial view looking along the coast towards Bettyhill, taken from the W.
General oblique aerial view centred on Torrisdale Bay with the village of Bettyhill adjacent, taken from the WNW. 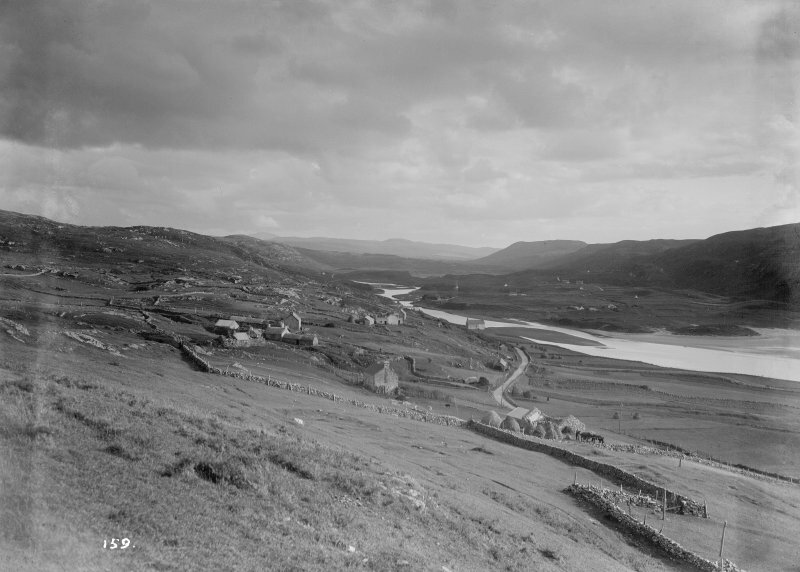 General oblique aerial view centred on the village of Bettyhill, taken from the NNW. 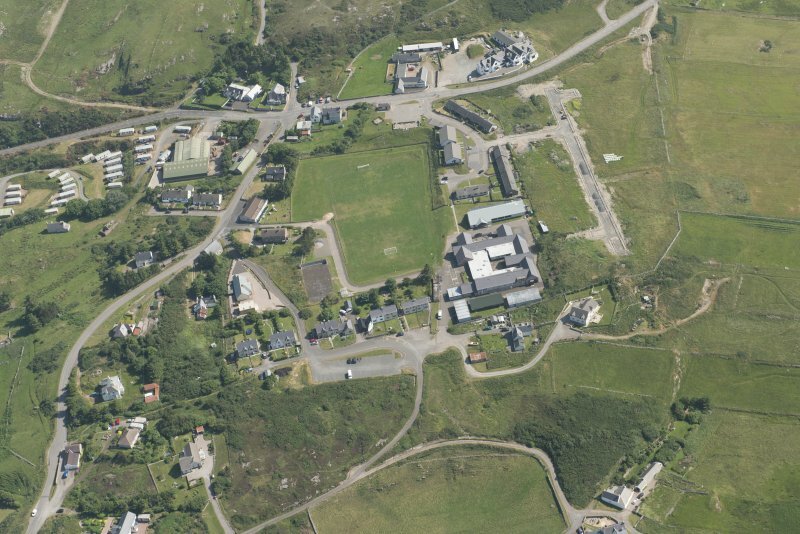 General oblique aerial view centred on the village of Bettyhill, taken from the NNE. 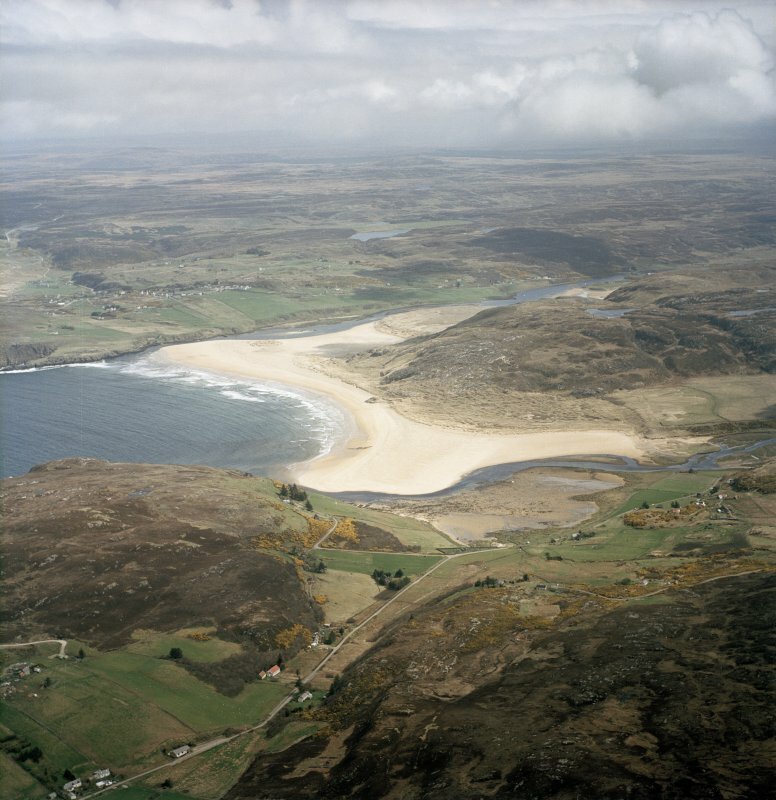 General oblique aerial view looking across Ard Farr towards Bettyhill and Torrisdale Bay, taken from the NE. 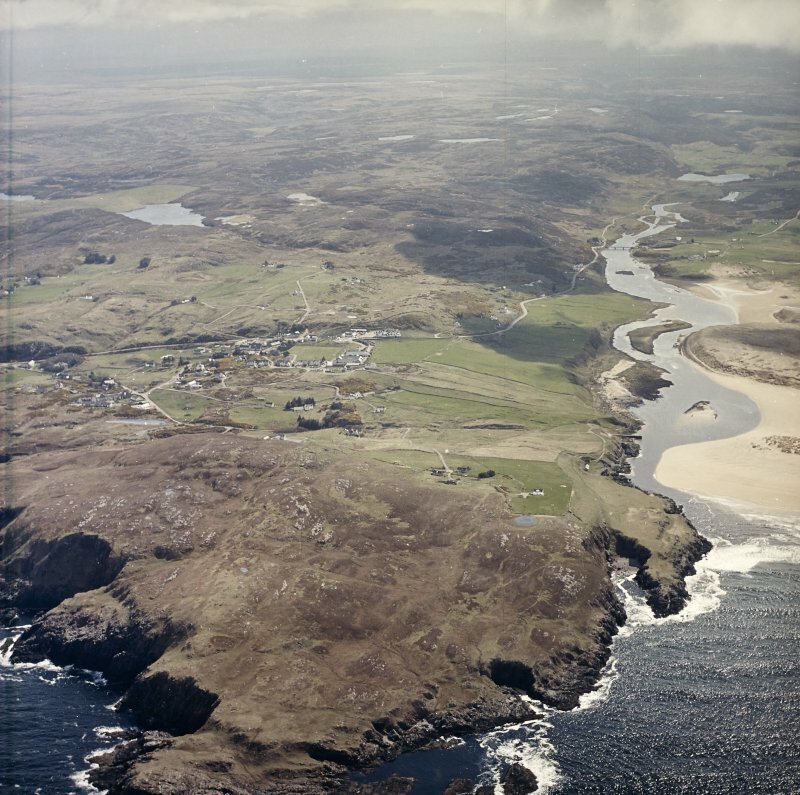 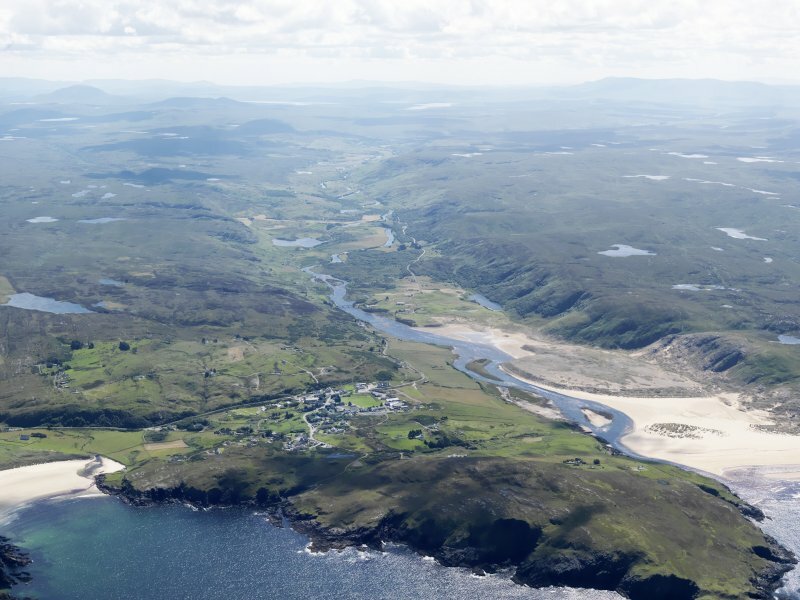 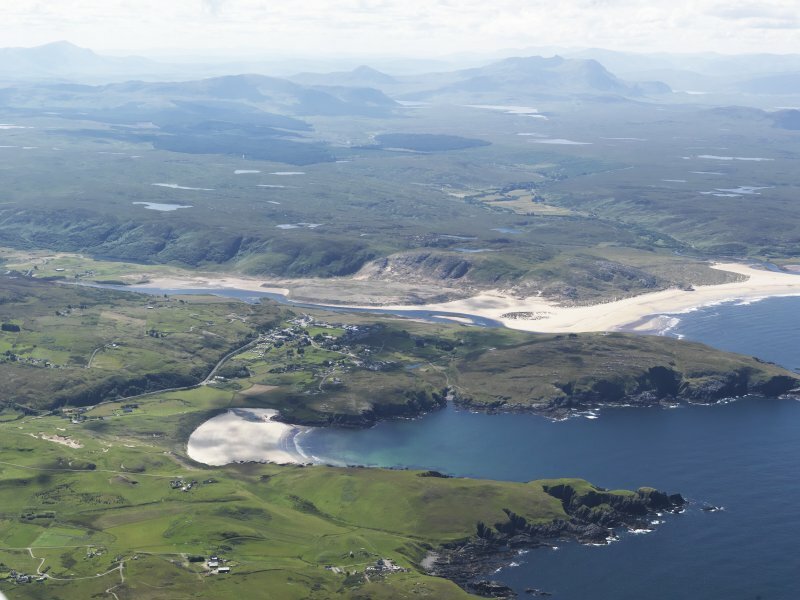 Oblique aerial view of Bettyhill, looking to the SE. 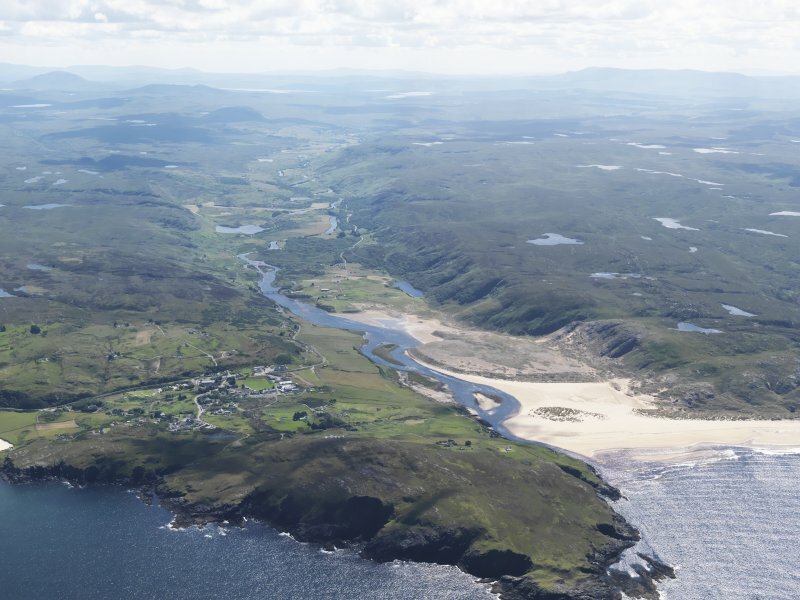 Oblique aerial view centred on the village of Bettyhill, taken from the NE.